Come on…just for fun…think with me for just a minute…if you could be on anyone’s and I mean anyone’s…whose gift list who would it be? Would you pick someone that is wealthy to experience the lavishness of wealth? Would you pick someone famous…so you could treasure it because of who gave it to you? Is there someone you know that has great taste, that really knows how to select delightful gifts that you wish your name was on their list? I can’t peek onto Bill Gates or Oprah Winfrey’s gift list, but I did peek onto an entirely different gift list—the Super Bowl Ring gift list. 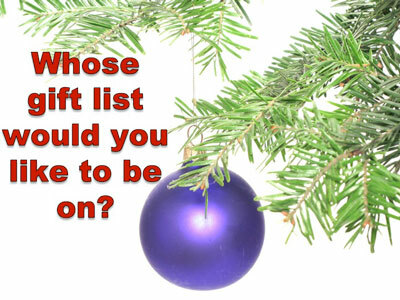 Have you ever thought about “Who” get’s on that gift list? The NFL awards the winning Super Bowl team the Vince Lombardi Trophy and 150 Super Bowl rings. These massive rings, which cost about $5,000 each are made of either white or yellow gold and set with diamonds. They usually have the team name, logo and the Super Bowl game number on them. Generally, the gift list includes active team players, coaches, trainers and staff, but they are not limited to that list. The team owners can give the rings to anyone they want. ANYONE!!! While it may not be the list you want to be on…I feel confident it is the coveted list in the heart of every NFL player…because it is a symbol of success! 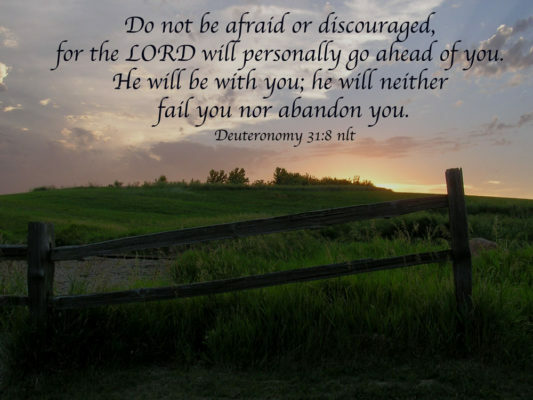 The King of Kings… Lord of Lords…Creator of it all–His List! That means you are on God’s Gift list!! His greatest GIFT is Jesus. Jesus was God’s GIFT to the whole world. Jesus was God’s Invitation for you to experience Forgiveness and Truth. But we need to ask. That doesn’t mean I don’t ask God for things I want. I do! And God answers those prayers by giving me precious gifts that enrich my life. But I also search my heart and I ask Precious Holy Spirit to search my heart. You want what you don’t have, so you scheme and kill to get it. You are jealous of what others have, but you can’t get it, so you fight and wage war to take it away from them. 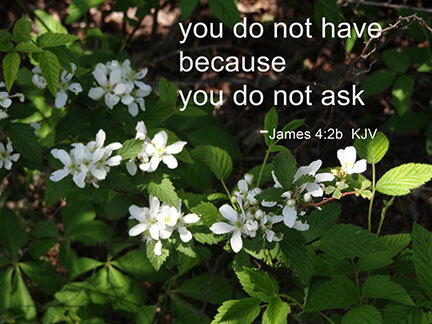 Yet you don’t have what you want because you don’t ask God for it. 3And even when you ask, you don’t get it because your motives are all wrong—you want only what will give you pleasure. Let’s revisit 2 Corinthians 9:8 in a different version. You are not a reservoir that hoards His gifts, but a conduit for His gifts to overflow through you to others. Giving is the cure for greed. I’m convinced the best gift list to be on is not the list of the rich or the famous but to be on the person’s list that loves you enough to die for you…And HE did! Every good and perfect gift comes from Him. They are more than tangible gifts…they are laughter, joy, peace and love. 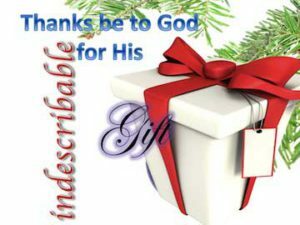 His gifts are delightful treasures because they are tokens that remind us of His great love. 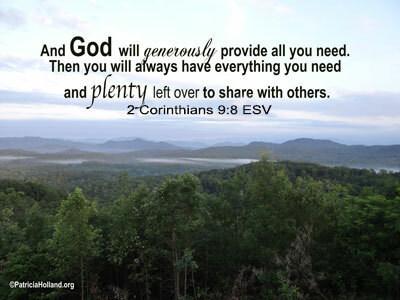 Every good gift is an overflow of His love and generosity. Enjoy His overflow of goodness and love. If you were blessed, please bless someone else by sharing! Thank you. This entry was posted in Christmas, Love. Bookmark the permalink.